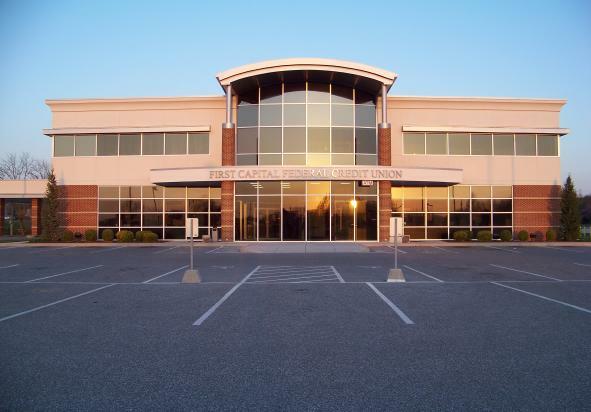 First Capital Federal Credit Union is a full-service financial institution operating three branches in York County. First Capital offers rewards checking accounts, loans for all your needs, mobile and online bank platforms as well as high dividends on your savings accounts. 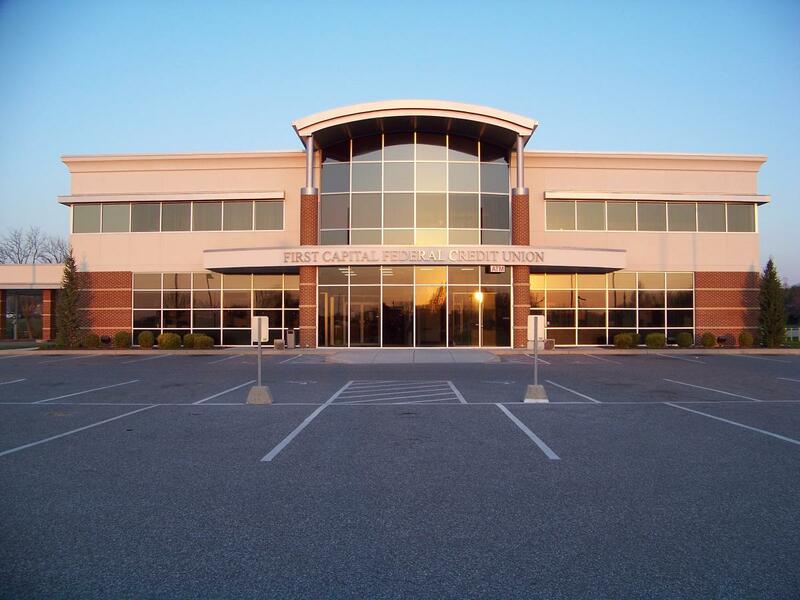 Visit us today at firstcapitalfcu.com. We put You First! Monday Hours: 8:30 a.m. - 5:30 p.m.
Tuesday Hours: 8:30 a.m. - 5:30 p.m.
Wednesday Hours: 9:30 a.m. - 5:30 p.m.
Thursday Hours: 8:30 a.m. - 5:30 p.m.
Friday Hours: 8:30 a.m. - 5:30 p.m.
Saturday Hours: Drive-Thru Open: 9:00 a.m. - 12:00 p.m.